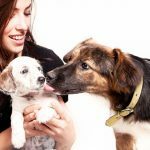 Do you want to keep your dog's teeth clean and breath smelling fresh? 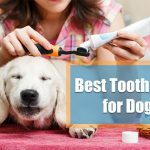 We help you to choose the best dog toothpaste for your furry friend. 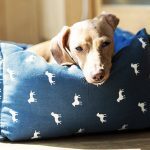 ​If you are looking for easy to clean & best washable dog beds, then you are in the right place. Check out our Top 5 picks. Who doesn't love Scooby Doo? A clumsy, yet loving, caring and long time best-friend of Shaggy. 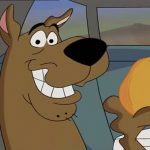 Find out what breed of dog is Scooby Doo and some fun facts. Do you want to know the best Frisbee dogs to play and fetch flying disc toys? Then you're in the right place. 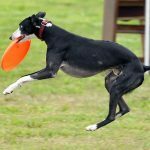 Check out the top ten list of Disc Dog breeds. Interested in getting a Blue Nose Pitbull as a pet? 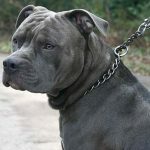 Learn more about blue pitbulls by reading some facts we have listed in this post. Can Dogs Eat Okra? 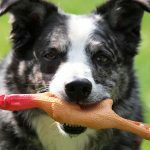 Is Okra Safe for Dogs? 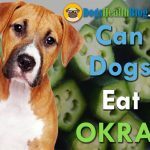 Okra contains much-needed nutrients that are healthy for humans so, the idea of giving it to dogs may sound good too. 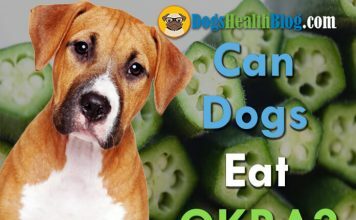 Can dogs eat okra? Let's find out. 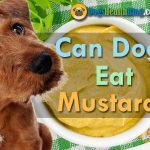 Can Dogs Eat Mustard? 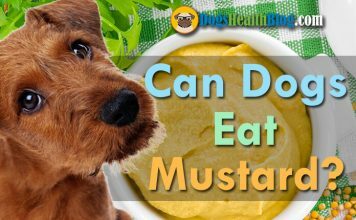 Is Mustard Bad for Dogs? We love mustard sauce on hot​ dogs or burgers, and we think that maybe dogs will love it too. The big question is, can dogs eat mustard? Let's find out. 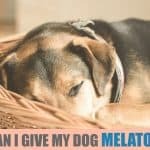 Can Dogs Eat Greek Yogurt? 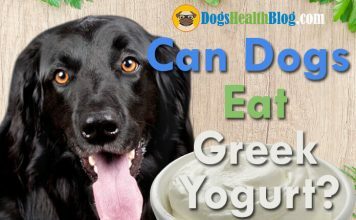 Is Yogurt Good for Dogs? 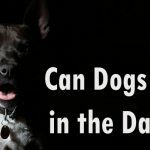 Some “people foods” are dangerous for dogs – is Greek yogurt one of them? 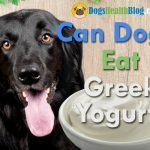 Can dogs eat greek yogurt? Let's read and find out! Can Dogs Eat Cheetos? 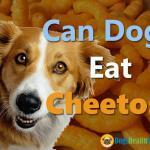 Are Cheetos Bad for Dogs? Eating junk foods once in a while is completely fine, but what about giving it to a dog? Can dogs eat Cheetos? Let's find out. Can Dogs Eat Catfish? 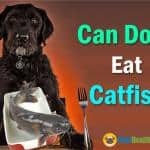 Is Catfish Good for Dogs? Undoubtedly, catfish is good for us humans, but what about dogs? Can dogs eat catfish? Read and find out if catfish is good for dogs.